Sweet 16 Birthday Party Limo Packages just $249! Sweet 16 Birthday Party Limo Packages $249. | Get a Sweet 16 Birthday Limo Party Package including decorations, birthday banner, mardi gras beads, light bracelets, and sparkling cider toast with 4 hours of limo service starting at just $249. 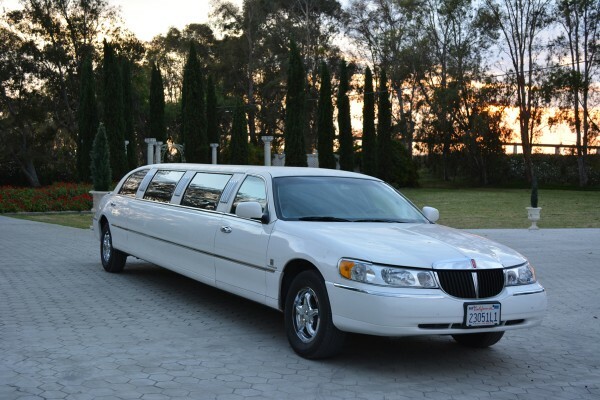 plus gratuity from Land yacht Limos local limo network! Is your sweet princess turning 16 years old? If your looking for Sweet 16 birthday party ideas you might want to surprise her with the one in a lifetime Sweet 16 Birthday Party Limo Package that will be sure to make you her hero for life! Turning 16 is a very big deal for teen girls and is a cross road in a young woman’s life. Many parents believe that showing your daughter a small taste of the successful life will implant the desire to succeed and provide the example of why hard work and dedication to school work will bring great things into her life. Here is a example of a 9 passenger Limo like the ones included in the Sweet 16 Birthday Party Limo Package that is included in the $249. 4 Hour Special Limo Party Package! In addition to the great value of our Sweet 16 Party Packages, we can help you picking great teen friendly attractions such as ice creameries, bowling, laser tag, and picture taking locations in your area. We can help with building the best itinerary for your Sweet 16 Party from start to finish and we have experience with the top rated venues in your area and a network of the top limo providers in your local area!